Regular maintenance prevents expensive repairs! Caring for your car. Caring for you. A professional repair done right the first time is cheaper in the long run! 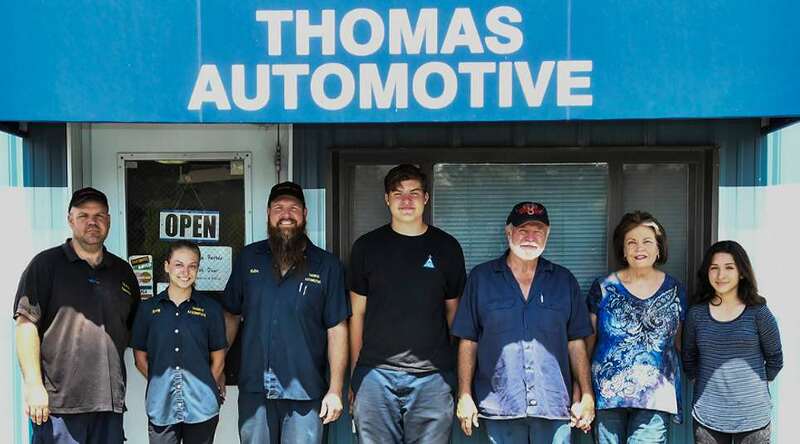 The Thomas family has been in the automotive service industry since the early 1970s, leasing two gas stations at different times, another auto repair shop, and building our current location in 1991. We have always labored to provide the Las Vegas valley with the highest quality of service, offering honest and fair work at competitive prices. Recommended repairs to your vehicle are made with your personal safety and your vehicle's proper maintenance in mind. We will gladly explain any work that we have performed on your vehicle. At your request, we will save any of your old parts and return them to you upon completion of the work. Should you have any problems with work performed by Thomas Automotive, we expect you to notify us or return to the shop to determine what needs to be done. OUR WORK IS GUARANTEED! If you have any suggestions on how we can improve our service to you, we will be happy to hear from you. STOP BY ANY TIME to check out our library of FREE BOOKS. These used books have been donated by our customers and are free to anyone who wants them! Over 50 years of experience as a mechanic and business owner. Resident of Las Vegas since 1965. Graduate of UNLV with a BS in Business Management. Treasurer and bookkeeper for family businesses since the 1970s. Resident of Las Vegas since 1952. Graduate of UNLV with Distinction earning a BA in Mathematics. Shop manager and diagnostic tech. Mechanic since 1993. Licensed 2G emissions certification since 1995. Walter, as well as our other techs, keeps updated with changes in the automotive repair industry by taking ongoing educational classes in a/c, diagnostics, and emissions. Mechanical experience since 1999, including heavy line experience, brakes, and fuel systems. He is our "go to man" for truck rentals. Currently, he is an undergraduate at UNLV, majoring in Criminal Justice and Business. Graduated from CSN majoring in automotive technology. Licensed to perform smog testing. Stacy is also a diagnostic tech. Junior Mechanic - Recent graduate from High School. He plans on continuing his education in Automotive Repair, eventually attending classes for his degree. On top of all of his goals, he is also an Eagle Scout, which is quite an accomplishment! - OUR WORK IS GUARANTEED! "Another great job by Thomas Automotive. Quick and efficient Services. Good people. They do their service at a fair price and are very honest. Use them." "I have known and used Thomas auto for 4 decades ... They are the best and also trust worthy. You can relax." 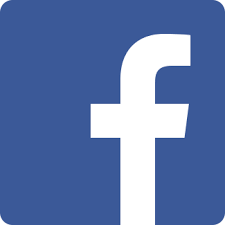 "I have been using THOMAS Automotive now for a few years. My car has never run better, they are honest and well priced. If you need a auto mechanic for minor to major jobs, this is the place." Upon giving us your repair requests and leaving your vehicle with us, we will inspect the vehicle to determine what needs to be done, how long it will take, and how much it will cost. Then we will contact you before any work is started. Sign up for monthly email specials and automotive news!